This is the second year that I decided to join the crazy parties of ASF, as this congress has some very important factors, which guarantee that everyone is going to have a blast. The parties I attended were the ones of Saturday and Sunday. In my opinion the Sunday parties in the congresses are the best-since there is normally less people, better music and always great shows-therefore I had as expected a really good time. 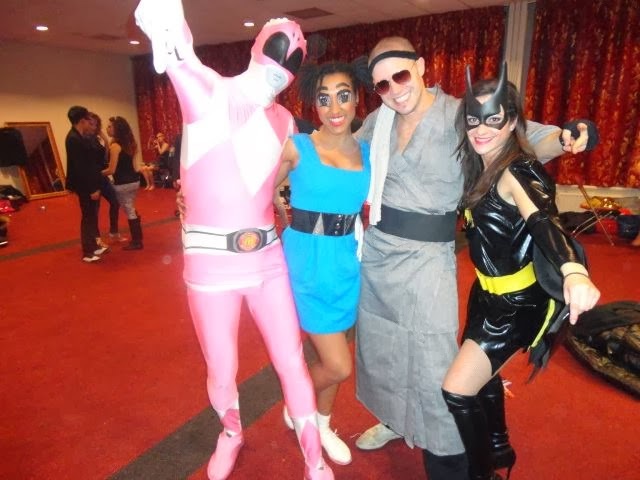 But I have to say that Saturday’s party was the most memorable one, due to its unique and fun theme of “Superheroes”. 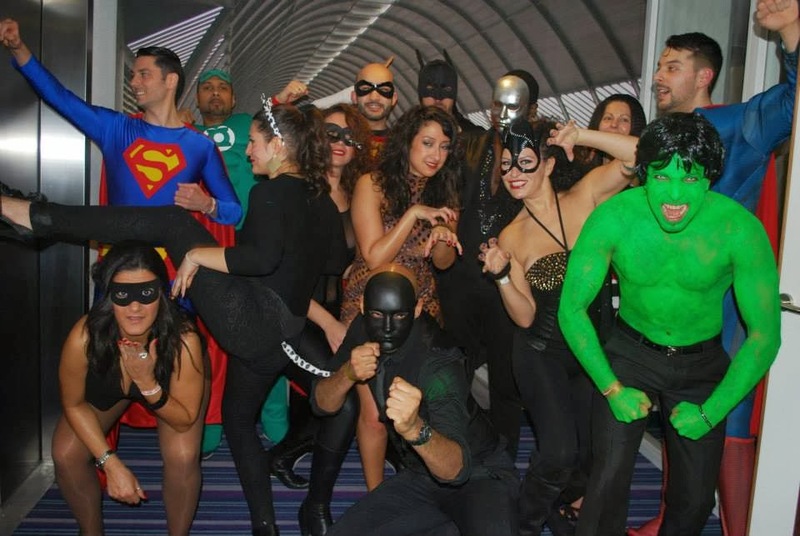 It was very easy to tell that everyone embraced the theme of the party, as the event was full of all kinds of superheroes. From the very classic ones (Spiderman and Wonder Woman) to very funny and crazy ideas like Sailor Moon and the Power Puff Girls. The view of the superheroes dancing to mambos, guaguancos, bachatas and kizombas, was really something different, and made me realize that the world of salsa is really a lot of fun. Another great element of the parties was the really enjoyable music, with two salsa rooms , one kizomba and one bachata room-with sounds carefully chosen to please every taste (Mainstream lovers, Mambo lovers, Cuban lovers, etc), the great drinks and of course the food bar, which Is always a great addition to salsa congresses. The floor however has room for improvement, since it was not the typical wooden dance floor that the ladies seem to particularly enjoy. Moreover, I really loved the international character of this event, since it is one of the few festivals in the Netherlands that truly gathers people from all around the world, so it is a great chance to meet new people and catch up with old friends. In addition, those who attended the congress, enjoyed very high-level and international salsa, bachata, contemporary, kizomba and zouk shows by artists who travel all around the world to teach and perform. On Sunday, I had the unique opportunity to watch the premiere show of Jorge Ataca and Alemana (Bachata), a show which-only a few hours after the performance-had already thousands of hits on youtube! For those who missed this year’s ASF, see you all next year....! Until then, see you all on the dance floor!